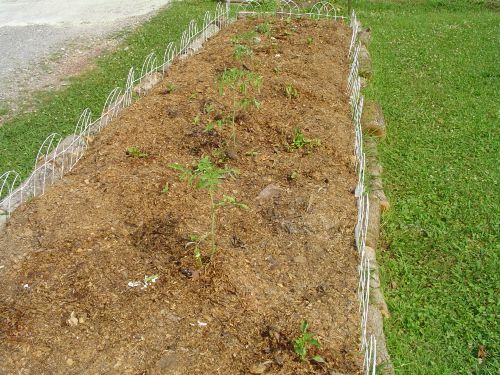 Some folks call it sheet composting or lasagna gardening. Whatever you call it, it's no-till gardening for us! 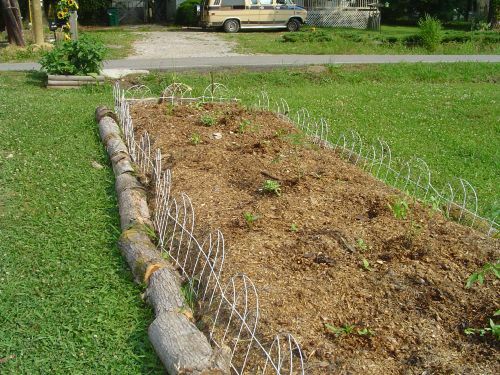 Instead of using a hoe, or tiller, or plow, we use lots of white paper products, mature and undone compost, continuous mulching, and mowing of weeds and cover crops, in all of our garden beds. Besides that, no-till is easier on my back than digging or tilling! 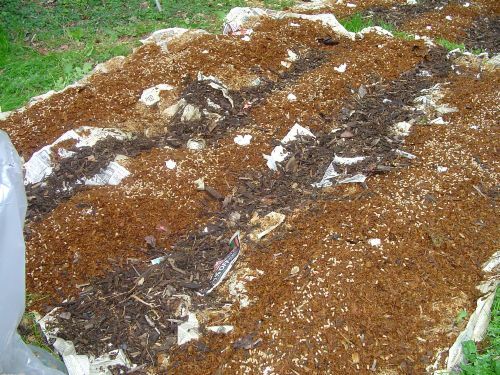 Too much tilling is not good for my earthworms and beneficial soil organisms in my garden beds. 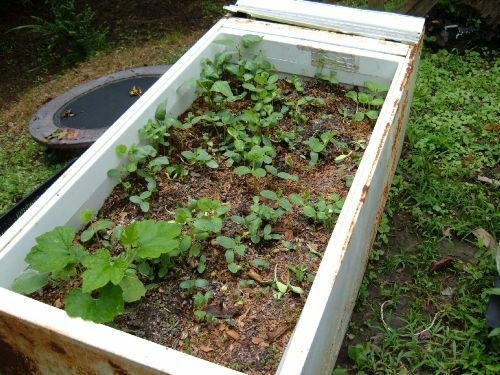 Even old refrigerators make great containers for no-till gardening! I have planted sweet corn, beans, cabbages, and even watermelons in this container over the years. After only 6 months of constant composting and aerated compost tea soil applications, the native hard acidic clay soil turned into this pretty loamy stuff! 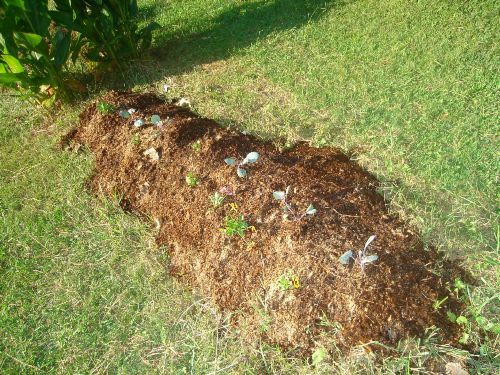 If you have about 7-12 earthworms per square foot of garden soil, you have some healthy organic soil. 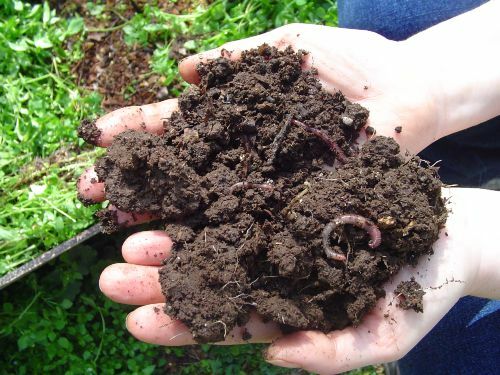 No-till gardens tend to have more earthworms and beneficial microbial activity than over-tilled garden soils.